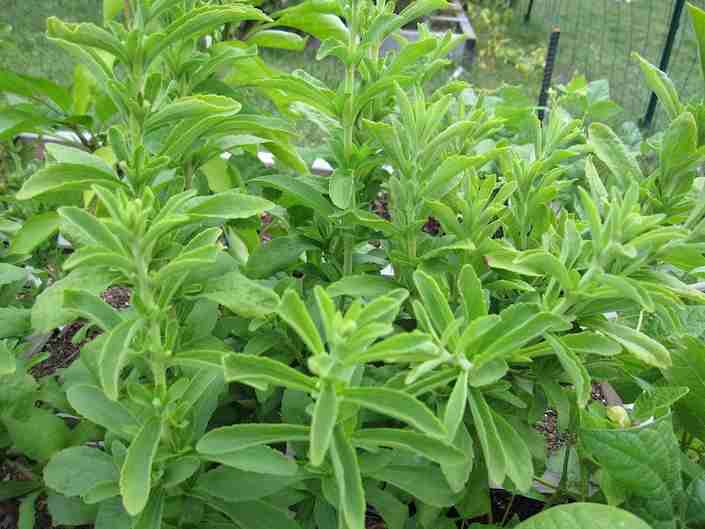 PureCircle has announced that it has identified high content of proteins, soluble fibres and antioxidants in the stevia plant and plans produce these new stevia ingredients in the second half of 2019. PureCircle has announced that, after extensive R&D, it has identified high content of proteins, soluble fibres and antioxidants in the stevia plant and plans to begin the commercial production and sale of these new stevia ingredients in the second half of 2019. PureCircle has nearly 400 patents and patents pending covering its proprietary stevia technology. That will, PureCircle says, make its stevia use even more efficient, as it will spread the cost of stevia raw material across the newly expanded array of ingredients sold and to be sold by the company: sweeteners, flavours, fibres, antioxidants and protein. That ensures PureCircle will continue to provide ingredients to its customers at price points that are cost effective for them, the company claims. In addition, as all of these types of ingredients are in high demand by global food and beverage companies, PureCircle will now be able to offer them a portfolio of ingredients from the stevia plant.